Ethernet data center switch sales had a “stellar” showing in the second quarter, according to Crehan Research. Sales of these solutions saw 14 percent year-over-year growth, the firm reported. That represents the strongest growth in five years, according to the research firm. 10GbE shipments experienced robust growth, Crehan Research said. But 25 gigabit Ethernet and 100GbE data center switches made big contributions this time around and poised for strong future growth, Crehan Research indicated. The firm expects 25GbE and 100GbE switches to comprise more than half of all shipments by 2021. In terms of suppliers in the Ethernet data center switching product category, Juniper Networks, Arista Networks, and Cisco came out on top. “Juniper Networks had the strongest growth in data center switching revenues, with a 60 percent year-over-year increase,” Crehan Research said. “Arista Networks accounted for the largest share in 100GbE data center switch shipments.” And, the research firm added, Cisco Systems drove growth in 25GbE data center switching, for which it dominated with its Cloud Scale Nexus 9000 platform. 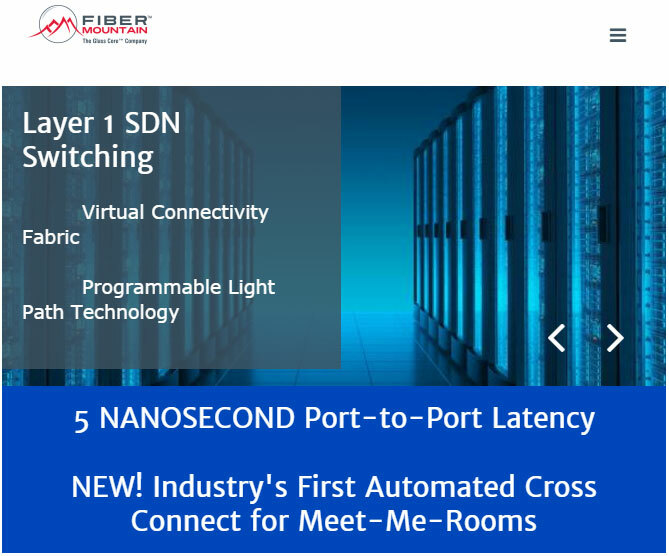 Crehan Research produces reports containing detailed statistics and information on the data center switch marketplace, the server-class adapter arena, and the LOM/controller markets. Another research firm, Dell’Oro Group, a year ago last month came out with an Ethernet switch study of its own. In it Dell’Oro predicts that the overall Ethernet switch will exceed $28 billion in 2021.